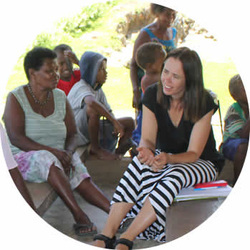 L4D is a community of experienced and qualified development practitioners who share a passion for sharing expertise and promoting learning opportunities for individuals and organisations working in international development. 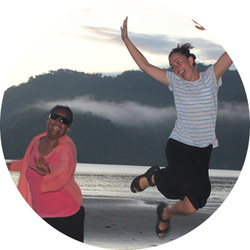 L4D is led by the core team of Belinda Lucas and Jo Thomson. Our expertise includes organisational strengthening, policy and systems development, quality and effectiveness standards, qualitative research and analysis, monitoring evaluation and learning, and program design. The core team at L4D have expertise in a wide range of sub specialties including public health, child protection, gender and disability inclusiveness, qualitative research, monitoring and evaluation, design, policy and systems development.